4k00:44Denver, Colorado, USA-October 16, 2016. POV point of view - Driving on 225 highway. 4k00:52Denver, Colorado, USA-October 16, 2016. POV point of view - Driving on 225 highway. 4k00:50Denver, Colorado, USA-February 13, 2017. POV point of view - Driving on highway 470 near the mountains in the Winter. 4k00:32Denver, Colorado, USA-February 13, 2017. Time-lapse. POV point of view - Driving through the mountains on interstate highway 70. 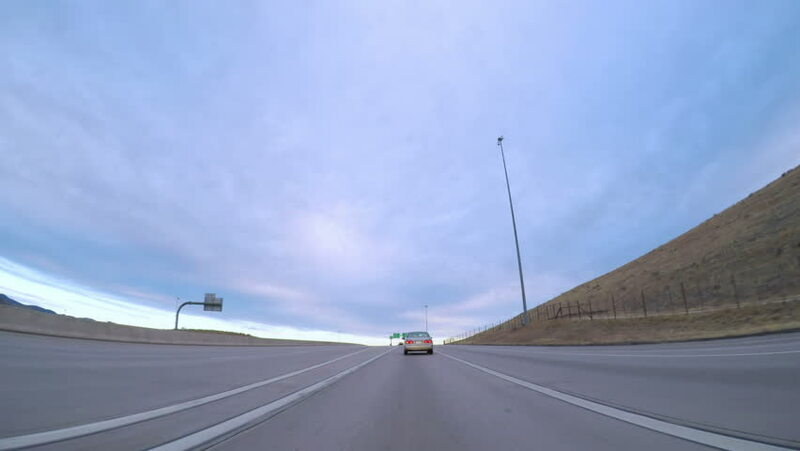 4k00:47POV-Driving on Interstate highway I70 in the mountains at sunrise. 4k00:25Denver, Colorado, USA-May 27, 2018 - Driving on Trail Ridge Road on opening weekend of the season in Rocky Mountain National Park.